**Shanghai Street is due to open in September, 2017. 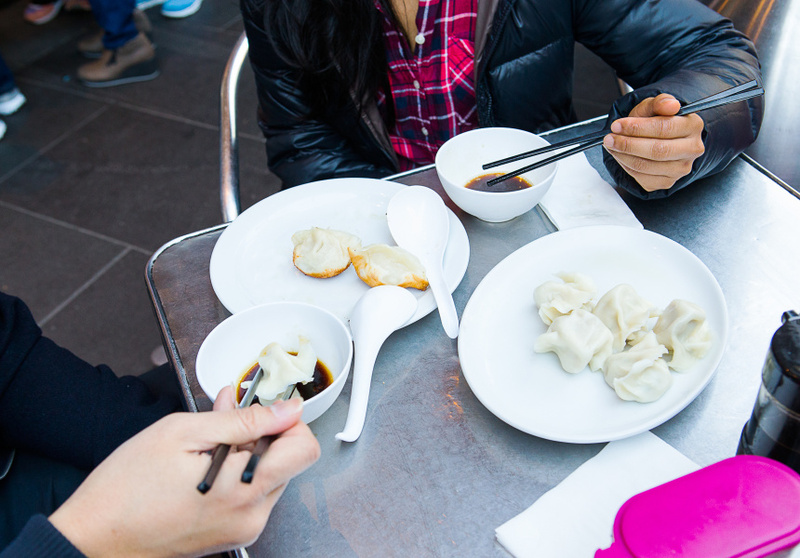 Melbourne has a strong xiao long bao game, but it’s Shanghai Street that’s arguably the busiest of the vendors, pumping out its popular steamed pork dumplings and attracting out-the-door queues on a daily basis. To meet the frenzied demand, the long-standing restaurant is opening an upmarket venue on Bourke Street, offering more refined food and service. The first Shanghai Street opened in 2010 on the corner of Elizabeth and Little Bourke streets with a seating capacity of 25 people. 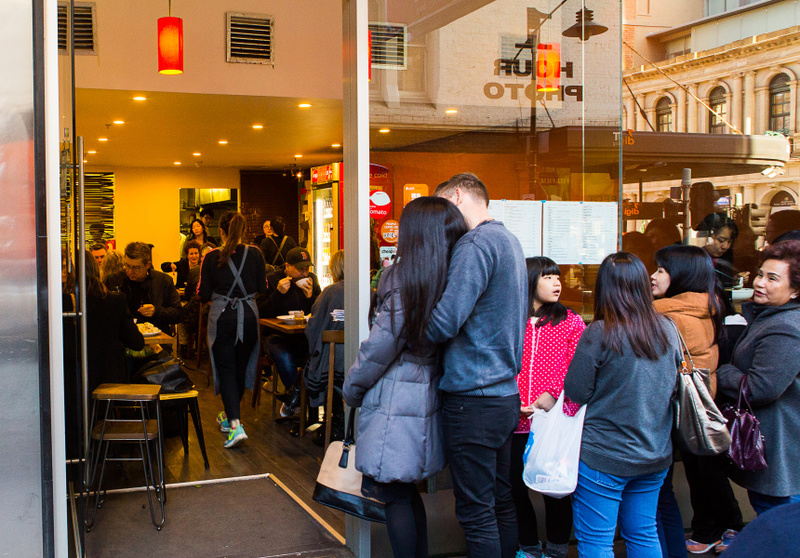 Subsequent restaurants have popped up on La Trobe Street, two in Chinatown and another on Chapel Street, totalling five. Scheduled for late September this year, the sixth outlet will open near the corner of Bourke and Elizabeth streets with extended trading hours until midnight on weekends. The 400-square-metre restaurant will seat up to 130 people and focus on higher quality ingredients, which will see customers paying more than its sister venues. The menu will be a half-half combination of familiar Shanghai Street dishes, and an introduction of more premium dishes, such as flame duck and cheese prawn. 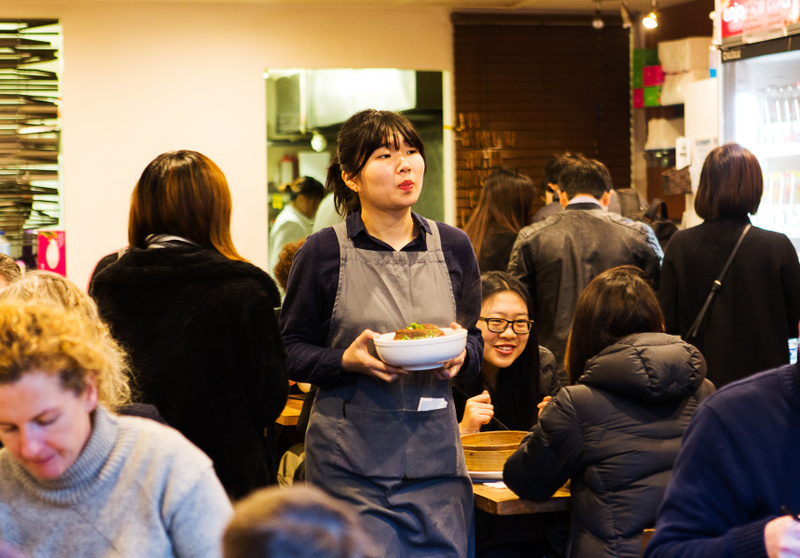 Min and his wife, Wayna Shi, are working with SGA Design to transform the old Australian Red Cross blood bank into a fully equipped kitchen and restaurant. The decor will display a fusion of Western and Chinese cultures to create a more refined dining atmosphere that’s clean and minimal. Colours of black, grey and red will be featured throughout the interior, with copper complements and more comfortable furniture.